I am a strong, resilient, positive woman. I am also funny, goofy, hardworking and have a never quit when it comes to my goals. Ms. Health and Fitness and Jared Allen's Homes for Wounded Warriors would like to thank Victoria Brazil and her voters for helping us donate $179,724.93 to our injured United States military veterans! If you are looking to change your lifestyle to become healthier and more fit. I would say find a strong why? Ask yourself why are you going to do this change because this is a journey. You have to remember most of us have been unhealthy for several years of our lives if not most of our life. So when the going gets tough that strong why, will help you through when you want to quit. Also hire a person who’s knowledgeable in health and fitness to help in your journey and accountability. Fitness is my peaceful place. When everything else is going crazy around me I know this area I’m in control. It has opened my eyes to the competitive world, new friends and family. Before fitness I was struggling to find something I loved, I had just got out of a terrible relationship that left me broken, fitness created a life of self love and confidence that can NEVER be taken away! 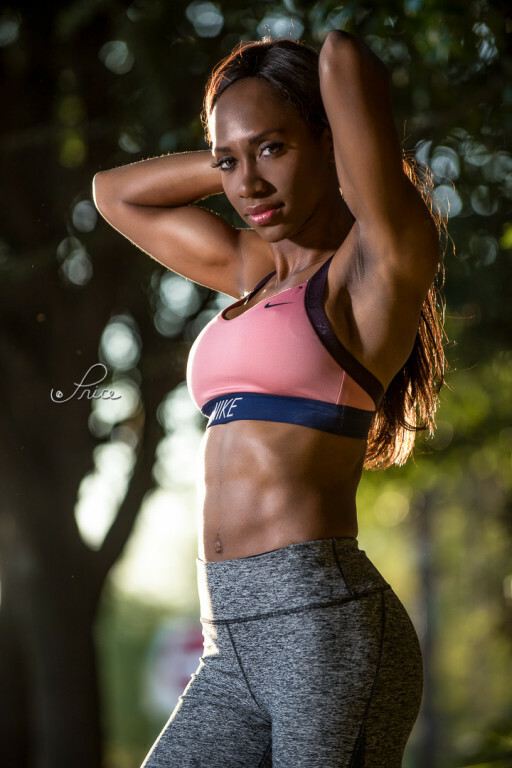 My ultimate goal is to inspire individuals with my story, so as Ms Health and Fitness 2018. I would do that. I would invest in the growth of building a brand for my future and current supporters.